but there own immediate interest. This also fits into the pattern of the continuing Drifter Wars process of elimination. Already the former 3rd golden age members have been locked out of the marketplace on both sides of the Atlantic. Drifters Legends Rick Sheppard has recently felt the pinch due to the latest broadcast in the media. Meanwhile, the pirates continue to fill the void. In reality, who's interest does all of this serve? 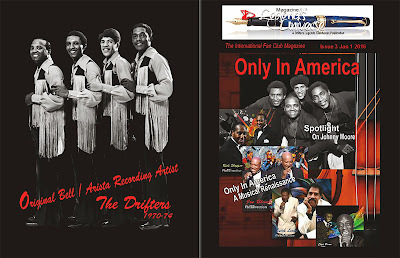 No one but those who hijack The Drifters name for their own self-gain. It's also apparent that Mr Thomas and his handlers clearly are not concerned about the historical accuracy of their claims and it also apparent that the name will suffer further damage from the distortion of the historical truth and the lack by those who have legitimate concerns to mount resources towards correcting and join those who have the right interest at heart. Legend Charlie Thomas aired on 7/27/2015. It has been claimed that Mr. Thomas distinctly holds the title as the only original Drifter alive today and subsequently all who may have legitimate claim to some form of the history are phonies. The fact is not taken away from Mr. Thomas credential as one of the Legends of The Drifters It is impossible for him being the only original member as all of the originals have passed on. 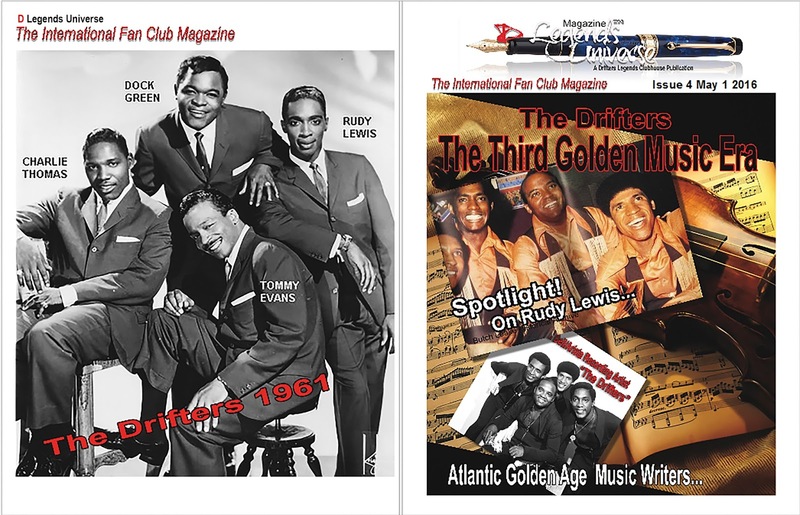 The Third Golden Age period of Drifter music, The Atlantic Golden Age Music Writers, Drifters Legend Rudy and much more.